Originally brewed as a one-off for Beechworth's annual Celtic Festival, it proved such a hit Ben had no choice but to make it a year round addition to his range. 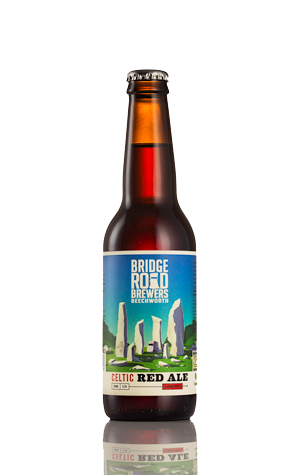 This rich, deep red ale in the Celtic tradition has a powerful malt body displaying both roasted and toffee characteristics with a hint of nuttiness. It's topped off with minimal bitterness from noble hop varieties.